Everyone loves the convenience of portability especially for essential things we bring with us to work, for travel or any other outdoor activity. This is where we bring you the latest and the cheapest deals on portable items online. Outdoor junkies, rejoice! You can look for special offers on portable mini cooker, gas stove, folding bbq, folding mats and foldable backpacks from Amazon, Halfords, ebay and ASDA. Easily set up your mini office anywhere and enjoy massive savings when you get use discount codes on portable chargers, projector, hard drive and speakers, too. Convenience and affordability in one! **BARGAIN** Reduced Portable Heating Pad!! The idea that you can easily carry a lighter version of a certain item is just plain awesome. Portability has become an important factor in purchasing an item in today’s retail world. It captures the essence of convenience and “space saving” in a nutshell. It’s not surprising to know that UK manufacturers are drawn to come up with a much more user friendly approach to typical everyday items -from portable speakers all the way to portable saunas. Portability has totally changed the game. What’s as convenient as the idea of portability is the idea that there is a massive community of bargain hunters always on the lookout for the best finds online. Here at Latest Deals, you can find discount codes, promo codes, coupon codes, and vouchers from UK retailers that can help you save money while you shop for the portable items you need for your travel or day-to-day life. Doss SoundBox – If you need a wireless speaker on your desk, you might want to consider Doss SoundBox. It projects decent bass and full vocals despite its low price. Though its performance is not as impressive outdoors, you definitely get the basics you’re looking for an indoor speaker. Cambridge SoundWorkz Oontz Angle 3 – A compact speaker that can deliver crisp treble and clear vocals for up to 7 hours. Cambridge SoundWorkz Oontz Angle 3 is water resistant, which means you can use this for your shower time concert without worrying about the splashes. EasyAcc Mini – This portable mini speaker is one of our favorites. Despite its tiny size (almost paperweight), it features Bluetooth connectivity, microSD reader, and a built-in radio. There’s also this fun LED ring that lights up as it plays loud sounds without any distortion. Auker SoundCore2 – All that you need in a portable speaker, except that it’s much more improved. Auker SoundCore2 is water resistant and has an impressive 24-hour life battery, making it the perfect company for family outings or vacay with friends. AmazonBasics: 5,600mAh, Amazon – Amazon is not only ahead of the retail game, they also have their own offers of power banks. The Amazon Basics, 5,600 is one of the cheapest power banks they have on their Basic range. This can charge one and a half device, and can easily slip into your pocket. Energizer Max Portable Power Bank (Phone/Tablet): 5,000mAh, Argos - This power bank has a slim and compact design that is compatible with USB handsets. This power bank comfortably fits into your hand so that you can carry it easily anywhere you go. GOJI G6PB6SV16 Portable Power Bank - Silver: 6,700mAh, Currys - With its high capacity, this power bank can fully charge a smartphone twice or a tablet once. It features a LED indicator that’ll notify you when it’s time to recharge. Portable Sauna. Who does not enjoy some relaxation from time to time? This Portable Sauna is best for those who want to give their selves a little break from all of the stress. The Firzone FZ-100 Portable Infrared Sauna claims to promote detox, treat chronic fatigue syndrome, improve circulation, and relax the mind and body. Portable Steam Iron. You don’t need to worry about crumpled clothes anymore with Steamworks Travel Steam Iron from Argos. This super light device can surely provide you with perfectly pressed clothes anywhere you go. 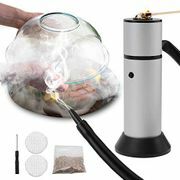 Portable Humidifier. Humidifiers are a thing today. Not only does it rebalances humidity, it also claims to atomize cool mist into the room. You can also add essential oils to Tesco Portable Humidfier’s aroma tray for that extra calming sensation. What’s cool is that this humidifier requires zero maintenance. Portable DVD Player. Are you planning a road trip with friends or family? You can keep them entertained with this portable Logik DVD player. Watch your favorite movies, TV shows and music videos with this portable device that includes rechargeable battery. 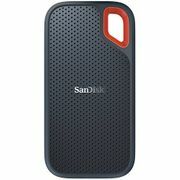 Where can I Find the Best Cheap Portable Deals in the UK? Currys. Currys live up to their unbeatable prices with their price promise. 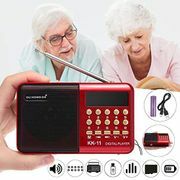 You can find loads of portable items for sale here at surprisingly low prices –from portable speakers to portable DVD players. If you want to get tremendous savings, you better take advantage of their Black Friday and January Sales where they take a huge portion off the item’s original price tag. Tesco. Tesco has a wide range of portable items from appliances to toys. They offer fantastic deals all year round on portable radios and more. You can also check out their Clearance section to find huge discounts. Argos. If it’s a good tech deal you are looking for, you can find awesome options at Argos. They have huge portable items selections on various categories. You can even choose to have it delivered on the same day for just an additional £3.95. Amazon. 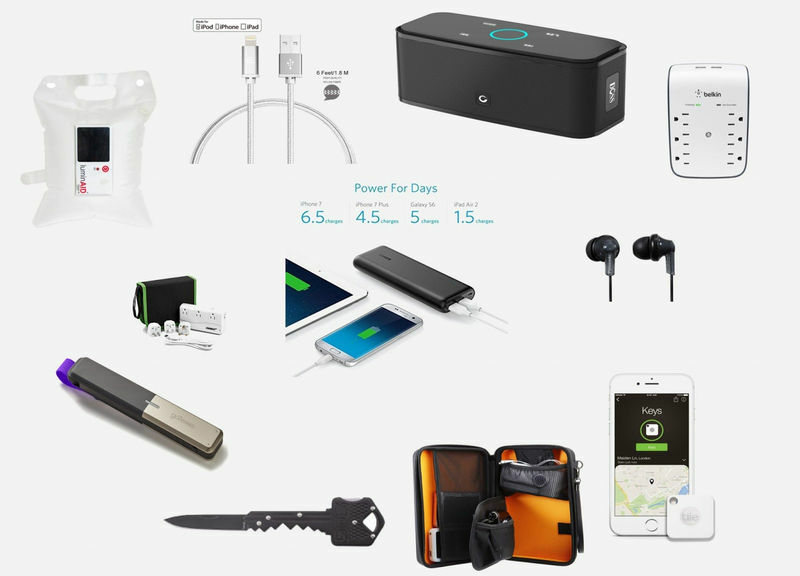 This “Everything Store” has almost all of the portable items you can find online. They offer portable radios and portable DVD players on their Electronic & Photo department, and even portable barbecues on their Garden & Outdoor Deals. Amazon often goes on sale, so it’s a must to check them out once in a while for great deals. In addition, stay in tune with us here at Latest Deals to be one of the firsts to know Amazon’s money saving offers.